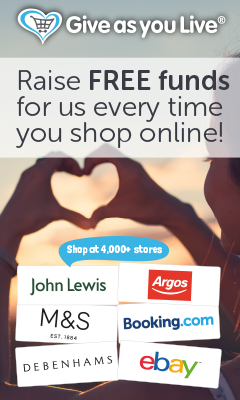 Did you know you can raise money for Time for Marriage simply through your online shopping using Give As You Live? Help Time for Marriage just by shopping online. Get started raising money for Time for Marriage today! A percentage of your purchase will be turned into a donation for us. The best thing is, it won’t cost you a penny extra.